According to the governor of Louisiana, the severity of deadly flooding in August 2016 was historic and unprecedented. To make matters even worse for the people impacted by this extreme misfortune, large numbers of homeowners lack flood insurance. Tzu Chi USA volunteers formed a disaster assessment team within days, and began the relief mission chronicled in vivid detail in this video series. 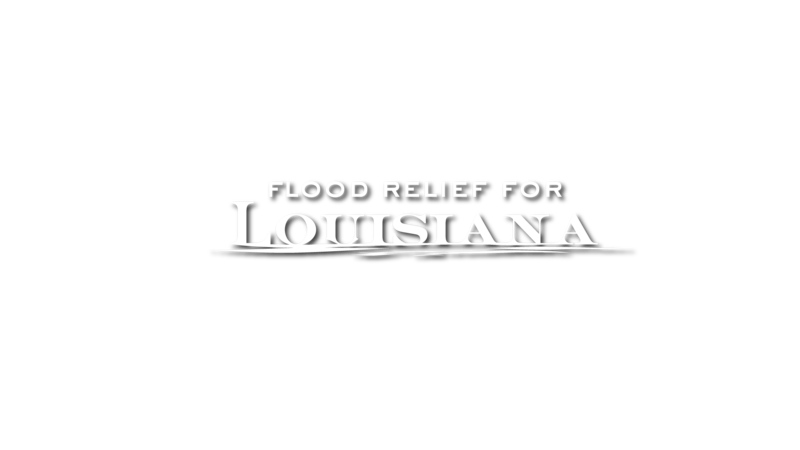 Please support Tzu Chi USA’s Louisiana Flood Relief mission, and follow our regularly updated blog for more stories from behind the scenes.